The Woolly Mammoth comes in a wide screen version. There are currently no reviews for this stove. 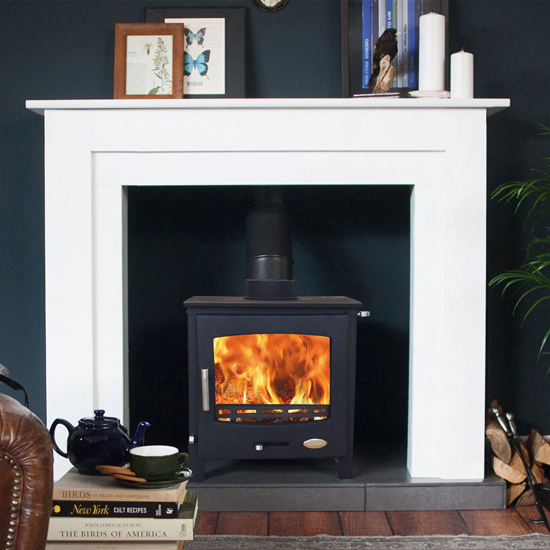 Be the first to write a review for the Woolly Mammoth 5 Wide Screen Stove. Woolly Mammoth is a buget 5kW Stove which can be ordered as DEFRA approved.